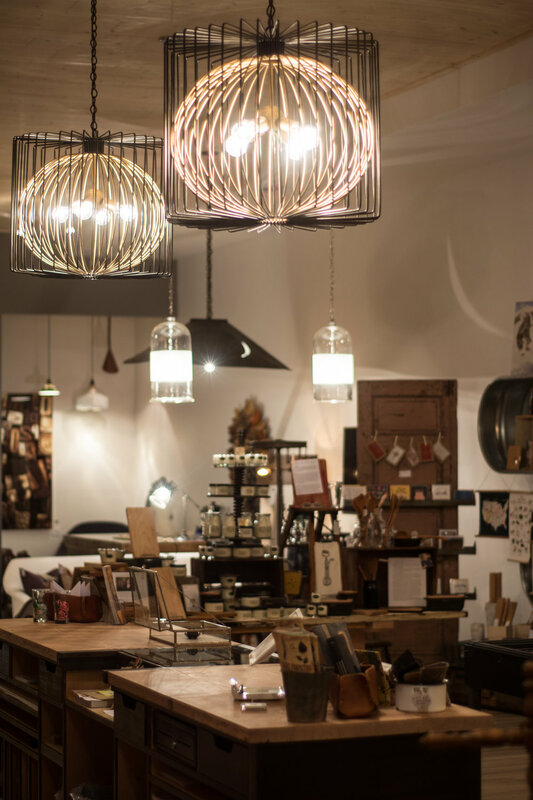 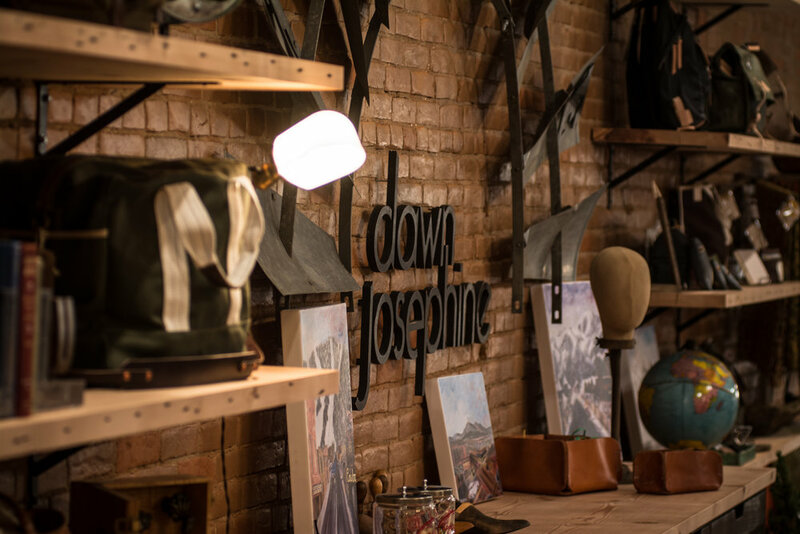 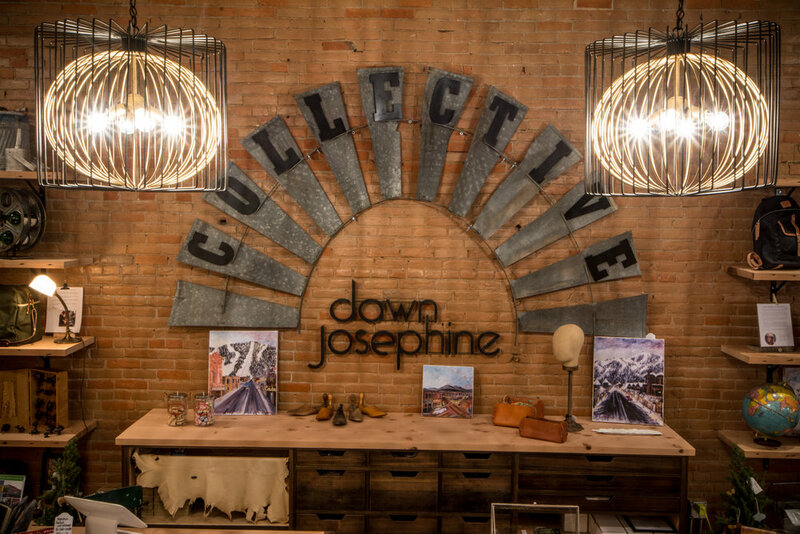 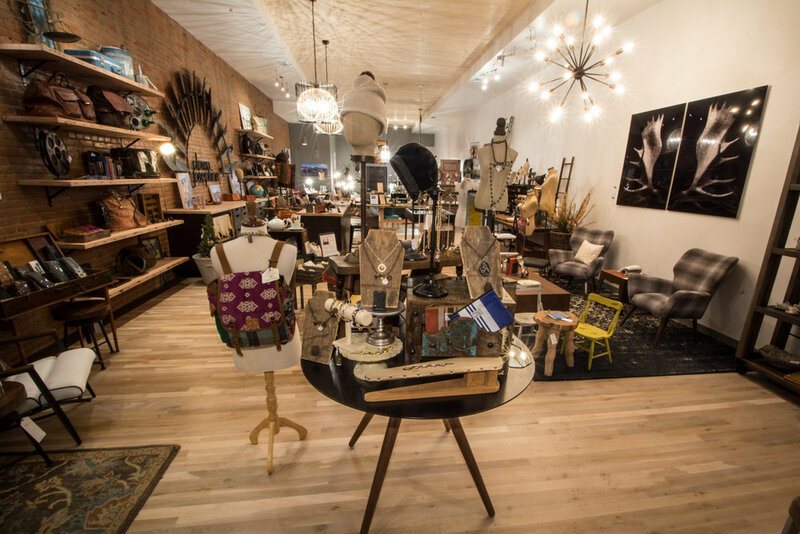 Dawn Josephine is a boutique shopping store located in Downtown Bozeman, MT. 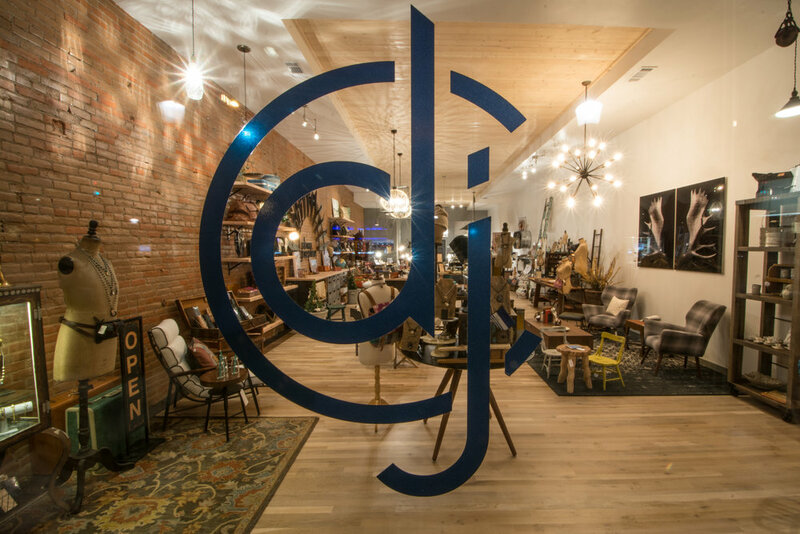 With its worldly selection and unique pieces it no wonder why her store is still flourishing today. 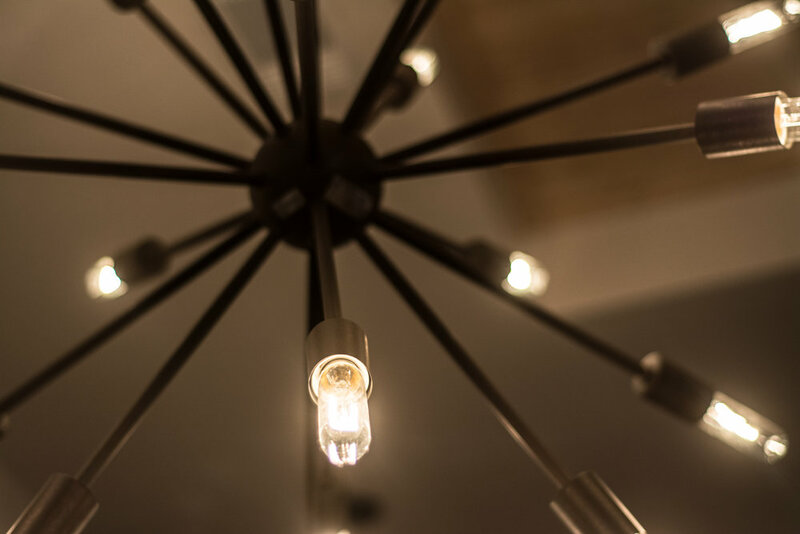 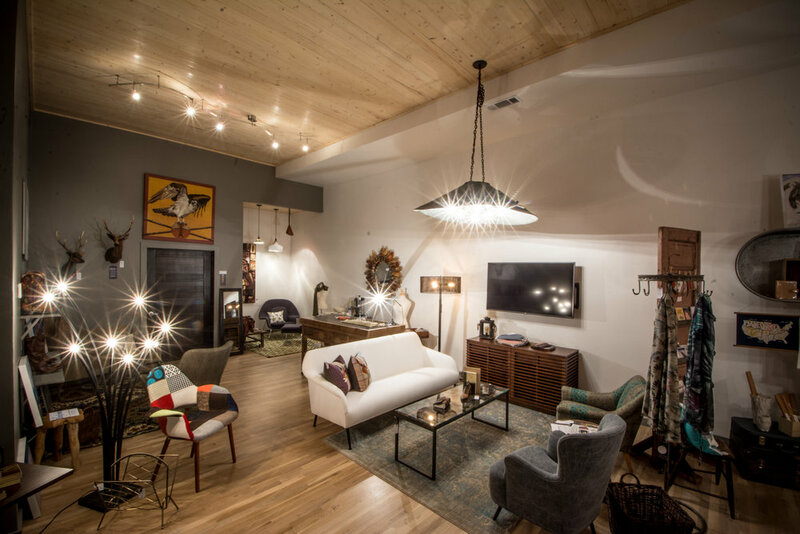 This project required a modern eye and a quirky outlook, we revamped some construction and interior design.